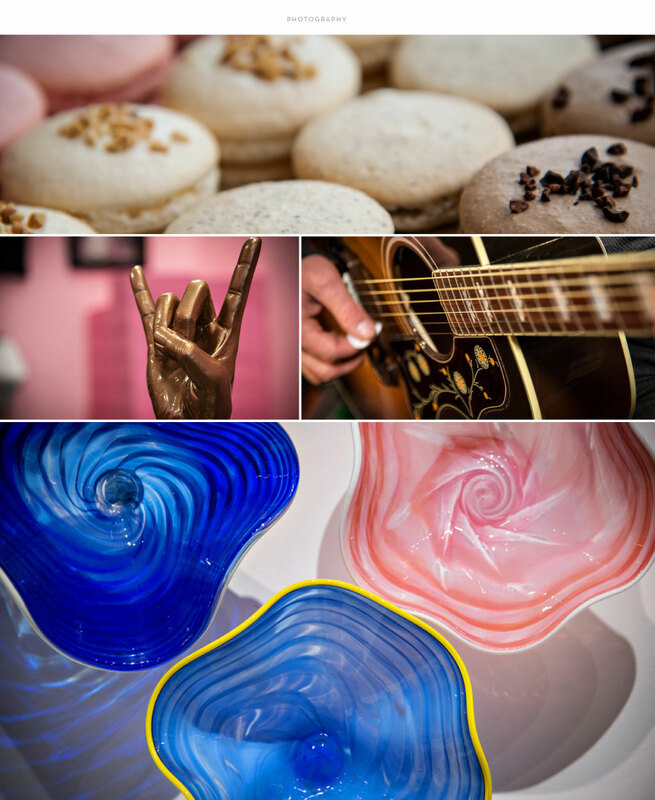 AP Vibe Downtown Asbury Park is a non-profit association who fosters growth and supports the local businesses in the downtown district of Asbury Park, NJ through community projects, local events, joint marketing, and community advocacy. M studio’s branding strategies and investment in the local community made for an excellent opportunity for collaboration on AP Vibe’s brand identity. With the client’s youthful energy in mind, our graphic design studio created a street art inspired mark that referenced a downtown feel. 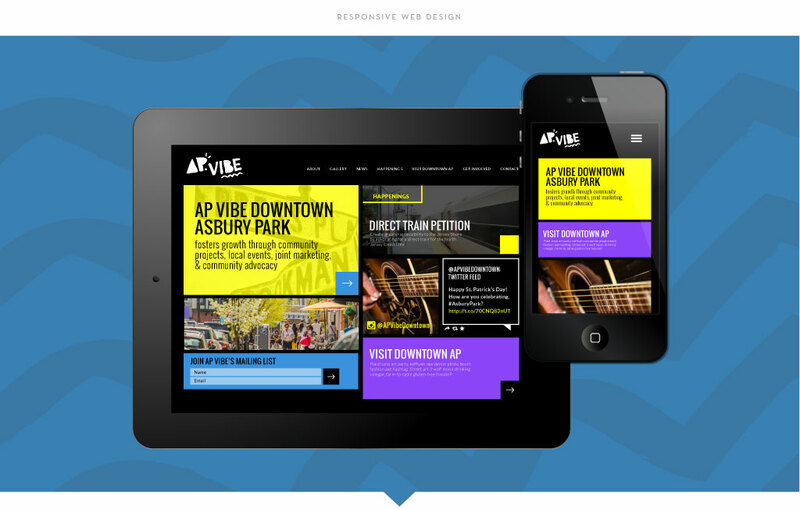 AP Vibe also sought web design by M studio, and like most websites designed and developed by M studio, the site is mobile responsive, so visitors and residents can use it seamlessly while on the move in the downtown.